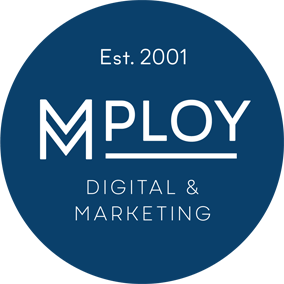 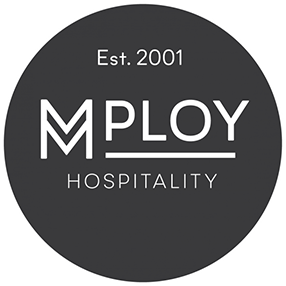 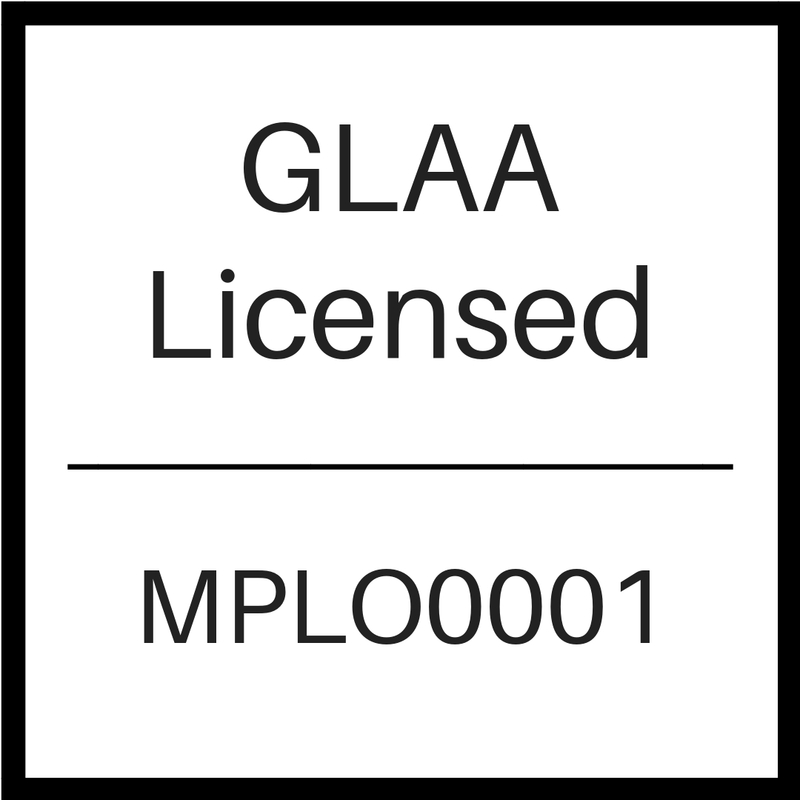 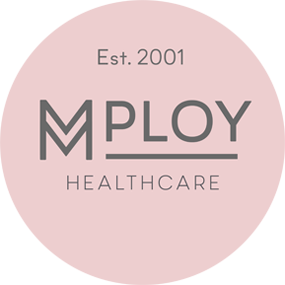 At Mploy, we pride ourselves on the commitment and transparency of our services that are provided to our clients and our workers; therefore, compliance is of paramount importance to us. 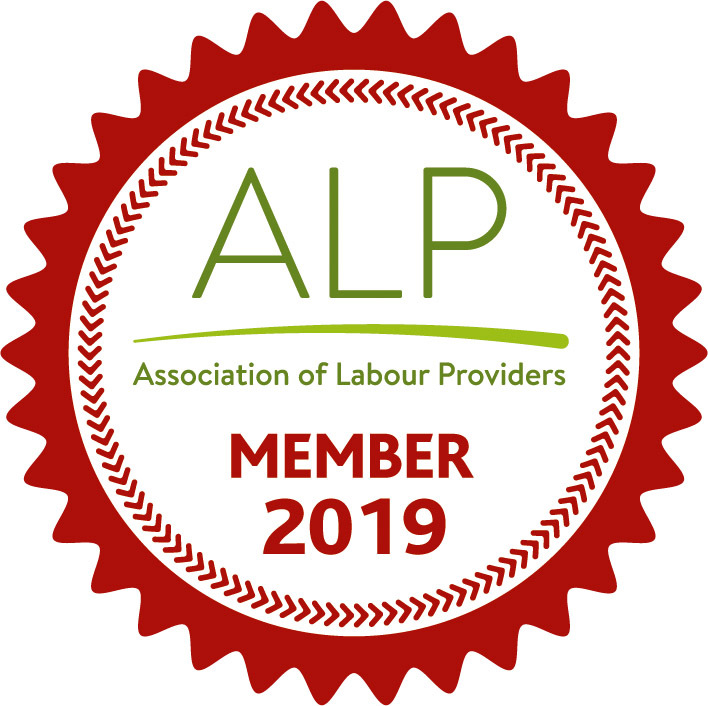 In our recruitment practices, we follow the ethical and legal guidelines as set out and promoted by the Recruitment and Employment Confederation, Gangmaster and Labour Abuse Authority, and the Association of Labour Providers. Mploy also places extreme importance on preventing Modern Slavery in our supply chain, so our employees are trained to identify signs and offer advice to people who are considered to be at risk.